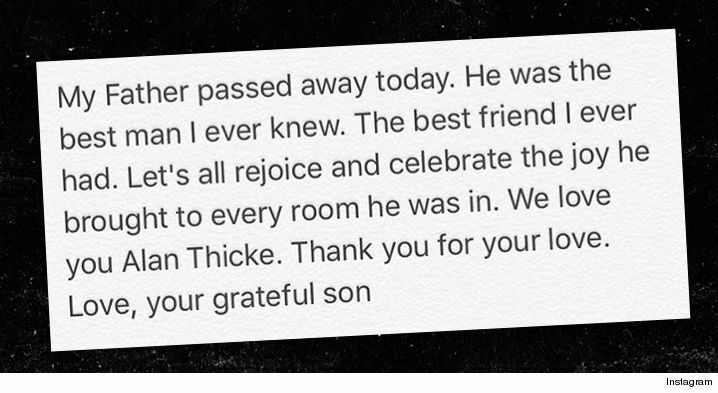 5:50 AM -- Robin Thicke posted on Instagram about his father's passing. We're told Alan had a heart attack while he was playing hockey with his 19-year-old son, Carter. He was transported to Providence St. Joseph's Medical Center around noon Tuesday, and pronounced dead there. 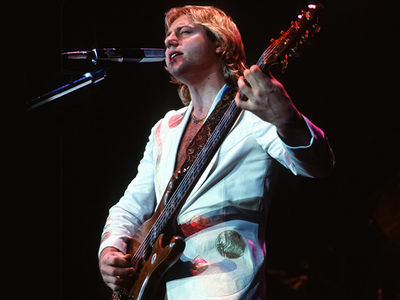 Alan played hockey regularly at a rink in Burbank. We're told he and Carter were on the ice around 11 AM when he started having chest pain, then got nauseous and vomited. The ambulance picked him up around 11:30 and took him to the hospital. The Canadian born actor was most famous for his role as Jason Seaver, the dad on the '80s sitcom, "Growing Pains." Most recently, he was on the Netflix reboot, "Fuller House" ... and also had a cameo on the first episode of "This Is Us." 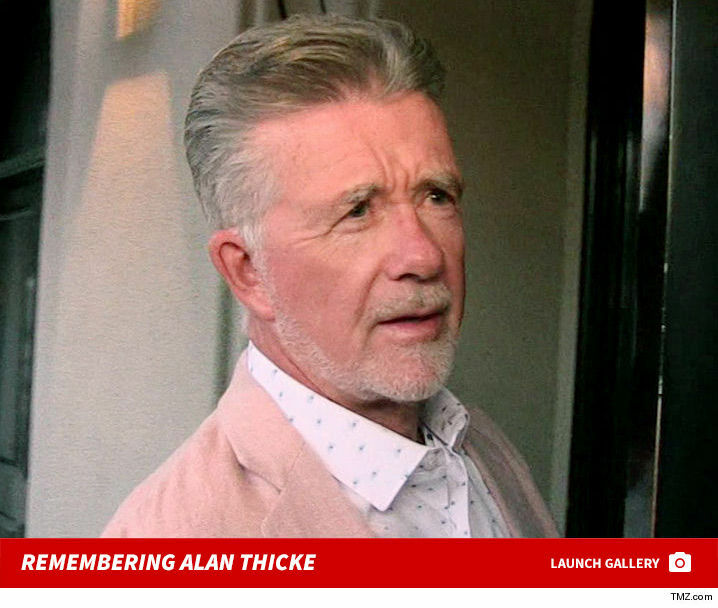 Alan also hosted game shows, talk shows, and wrote several famous TV show theme songs for "Diff'rent Strokes," "Wheel of Fortune" as well as "The Facts of Life."